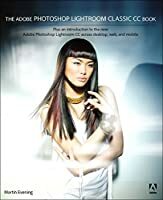 Whether you're a professional photographer or the family shutterbug, you can't afford to miss the long-awaited Fourth Edition of the classic Photoshop Restoration and Retouching. 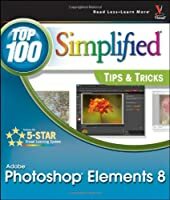 Katrin Eismann and co-authors Wayne Palmer and Dennis Dunbar have reviewed, updated, and revised every single technique to address the most important features in Adobe Photoshop CC. 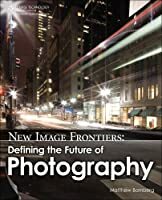 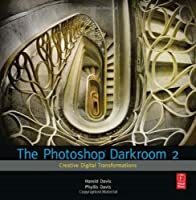 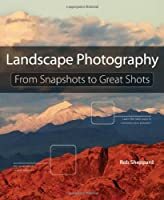 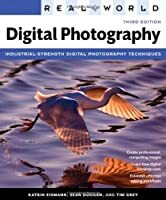 They've also added three brand new chapters on how to photograph, scan, and process RAW files; how to apply the techniques taught in the book when using Photoshop Elements; and how to retouch and enhance still life, product, and real estate shots. 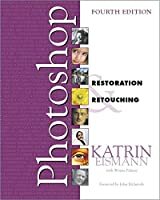 With new example images, illustrations, and techniques throughout, Photoshop Restoration and Retouching, Fourth Edition will help you transform faded, damaged photographs into beautiful images that are as clear and crisp as the day they were taken (maybe even better!) 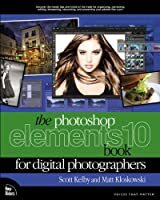 - and how to turn casual snapshots and studio portraits into the most flattering images possible.